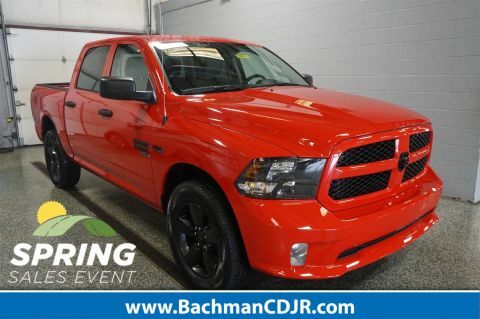 Price includes Trade Assistance (must trade in a 2009 or newer model to qualify, available on in-stock units only). 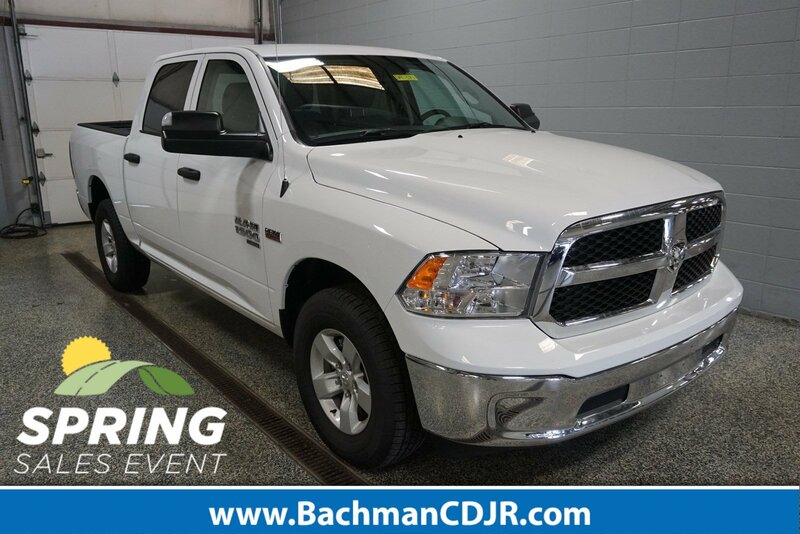 Bachman CDJR is excited to offer this terrific-looking 2019 Ram 1500 Classic Tradesman in Bright White Clearcoat. Price includes: $500 - 2019 Returning Lessee 38CKB3 (EP Eligible). Exp. 01/02/2020, $2,000 - Great Lakes 2019 Bonus Cash GLCKA. Exp. 04/30/2019, $500 - 2019 MY Military Program 39CKB. Exp. 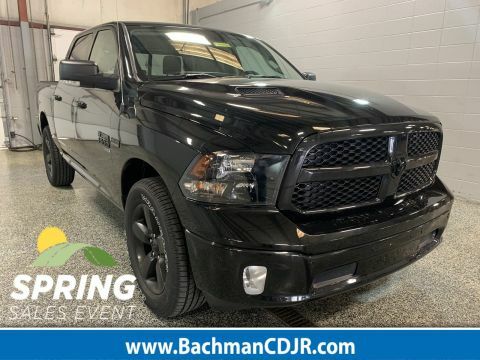 01/02/2020, $2,000 - 2019 Retail Consumer Cash 42CK1. Exp. 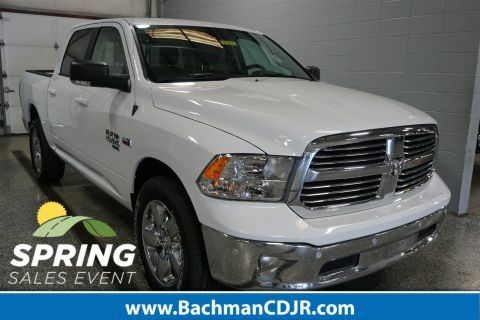 04/30/2019, $1,000 - Chrysler Capital 2019 Bonus Cash GLCK5. Exp. 04/30/2019 Must trade in a 2009 or newer vehicle to qualify. Available on in stock units only.